What should you do if you need to attract new customers and set your store apart from others? This is perhaps the most challenging part of eCommerce. To achieve this goal, there are many steps eCommerce store owners must take. In this e-book, we'll walk through several ideas and approaches that will help you acquire more customers. 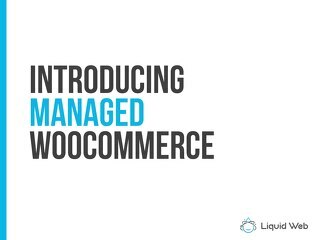 Managed WooCommerce Hosting is more than just WordPress + a plugin. Our platform reduces query loads by 95% and is focused on producing fast stores that convert more visitors into sales. Becoming a better developer sometimes requires new skills and sometimes requires new tools. 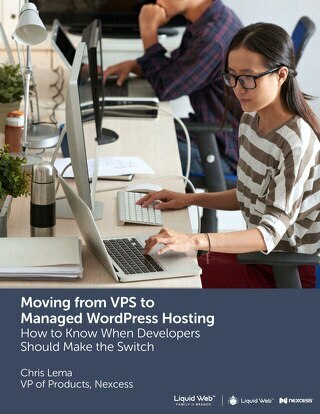 Learn exactly why moving to Managed WordPress may be a great solution for WordPress developers. 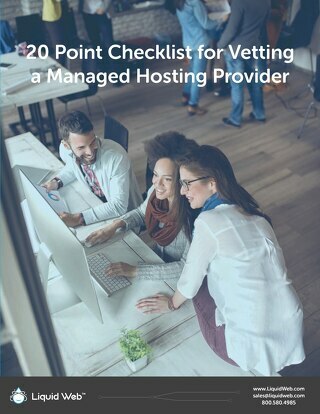 Download this Managed Hosting checklist so you have the tools you need to properly assess your technology needs and how your host can work for you. 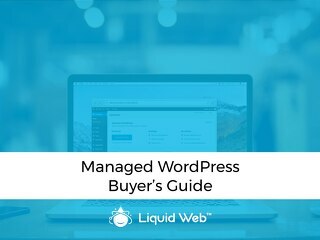 With automatic WordPress and plugin updates, image compression, and Beaver Builder included, Managed WordPress from Liquid Web is the perfect choice for a digital agency, developer, or freelancer. Website traffic is inconsequential if it doesn't convert visitors into leads or customers. 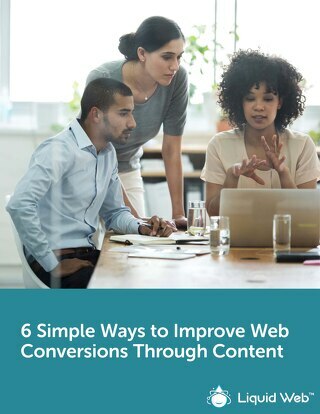 In this eBook, we'll show you six simple ways to improve web conversions through content. 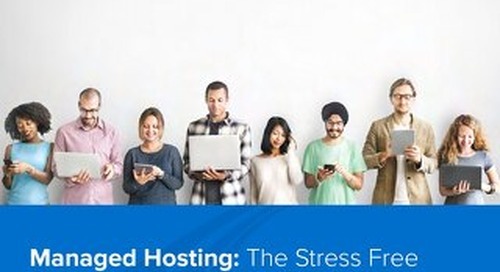 Take the headache out of choosing the right host for your website. 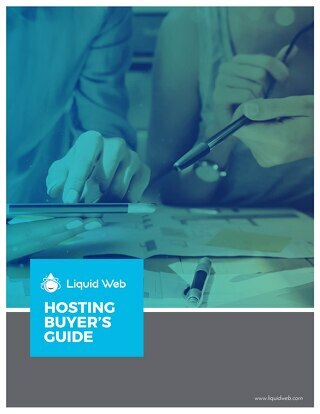 Download this Hosting Buyer's Guide and find out the types of hosting and pros and cons of each. 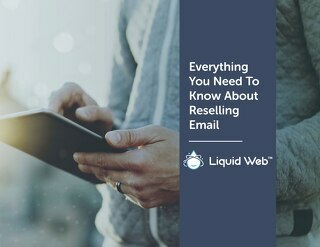 You can make a lot of money selling business email if you buy it from the right place, at the right priced, and you evaluate your options. From analytics to shipping terminology...we have you covered. Download this handy eCommerce terminology glossary to help you become an eCommerce expert. 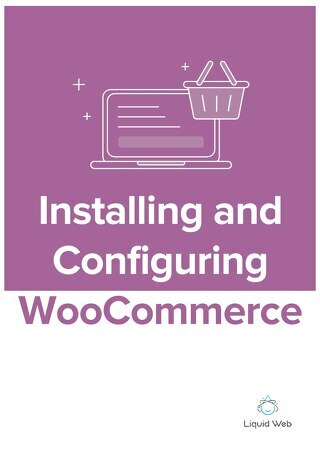 If you are ready to start monetizing your WordPress site, then download this step-by-step guide to learn how to install WooCommerce. 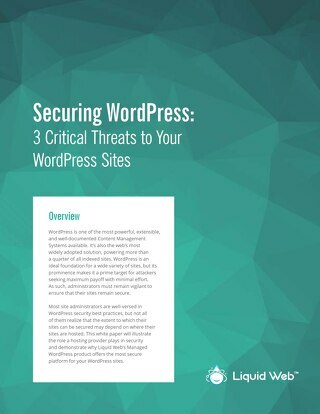 Although you may be well-versed in general security practices, there are other precautions you can take to optimize the security of your WordPress Site. Mitigating risk is about more than just moving your site from HTTP to HTTPS. 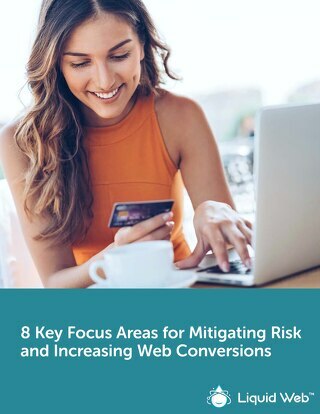 We’ll share eight key areas you can focus on to mitigate risk and improve website conversions. 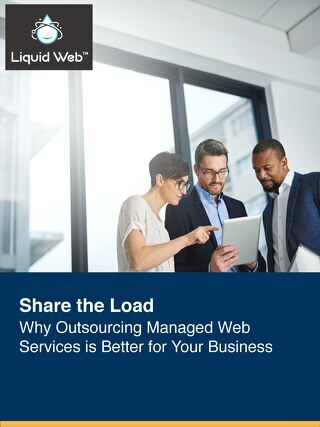 In a time when your business is fighting to stand out in the crowded industry field, how will you give yourself the advantage your business needs? It's vital to update WordPress both for security reasons and to take advantage of the latest features and improvements, but the process can be streamlined to save you time. 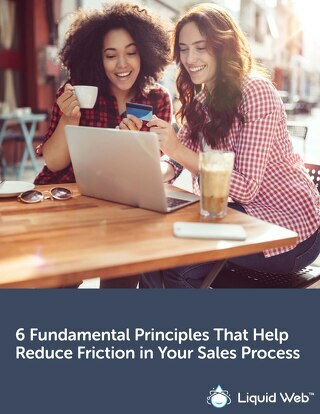 Identifying points of friction in your sales process and addressing them can help increase sales from your existing traffic dramatically. Here are six fundamental ways to reduce friction on your site. Design and user interface and experience (UI/UX) all work together to drive traffic and conversions -or to sabotage them. 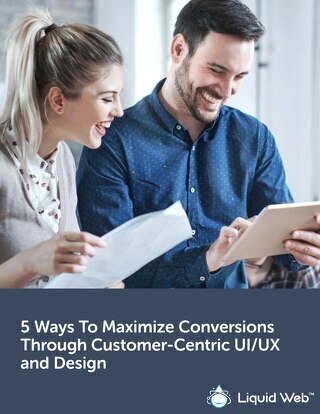 Here are 5 ways to maximize conversions through customer-centric design. 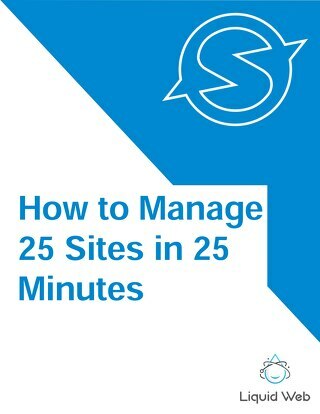 As a site owner, you put a lot of effort into driving traffic to your website. 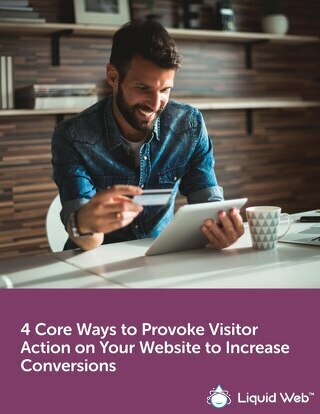 Make sure your visitors are converting to leads or customers with these four strategies to increase conversions. There are a plethora of technical, financial, and emotional benefits to be gained by partnering with a trusted managed hosting provider. 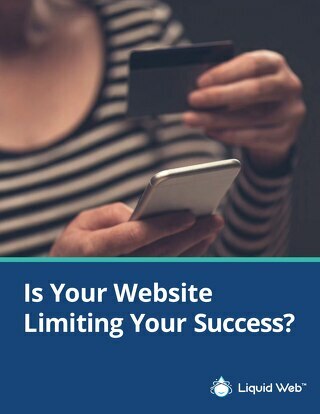 Is Your Website Limiting Your E-Commerce Success? 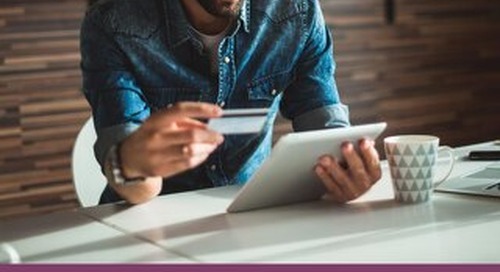 Has your business been able to capitalize on the fact that customers make most of their purchases online? Here are 5 tips to improve your website and increase sales. 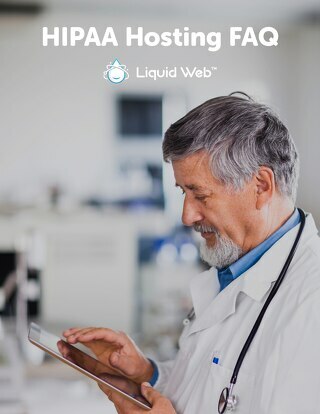 Need the best ways to ensure your customers' websites are achieving optimal performance? 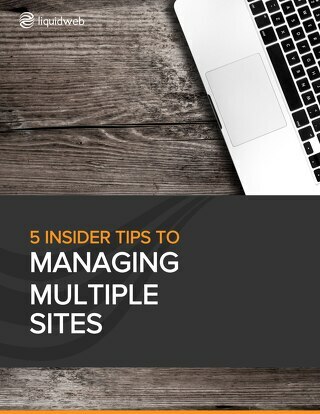 Here are 5 insider tips to managing multiple sites.